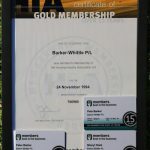 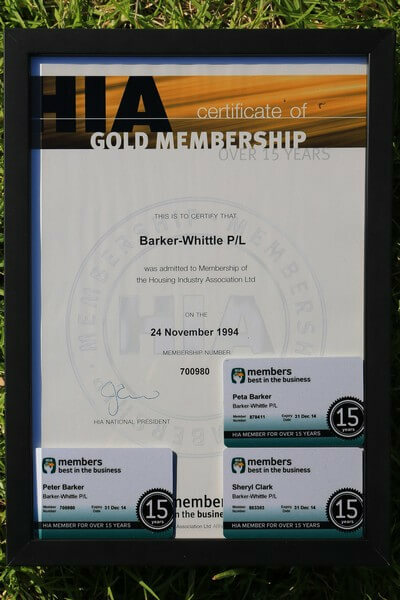 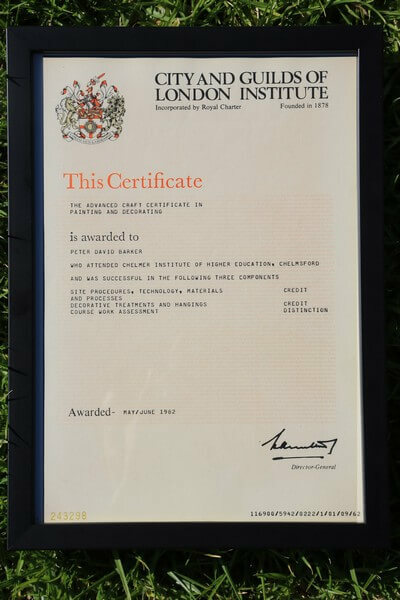 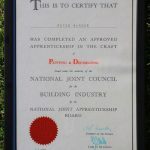 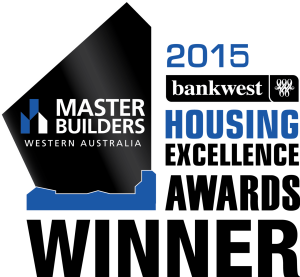 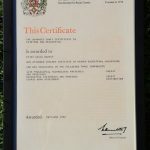 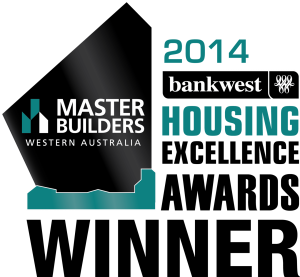 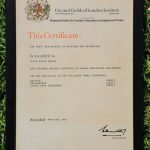 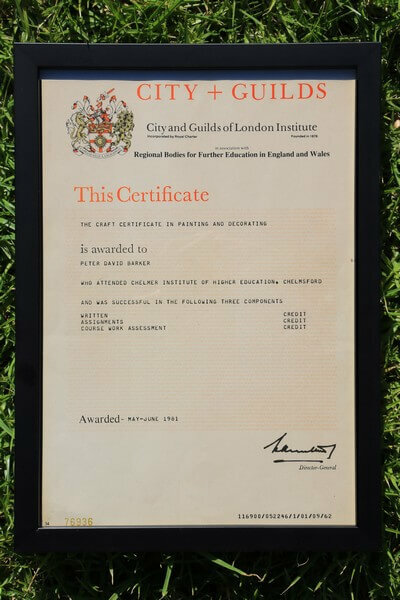 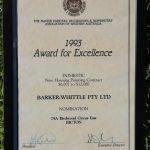 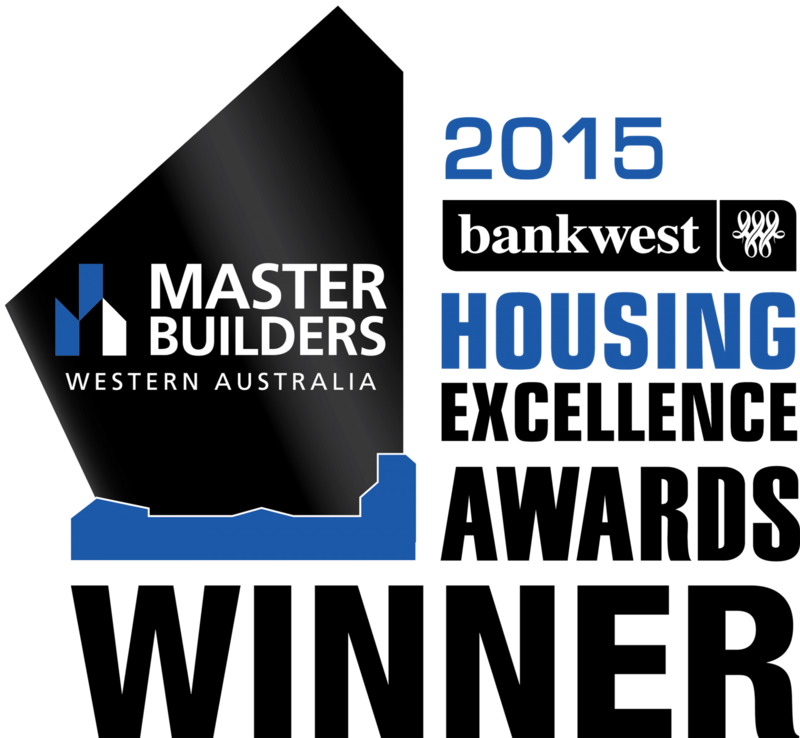 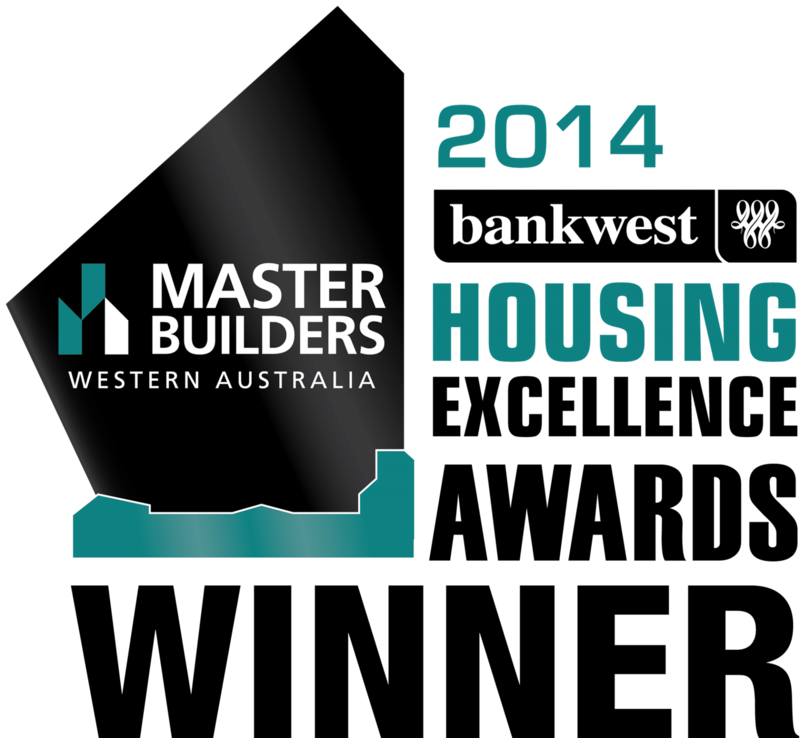 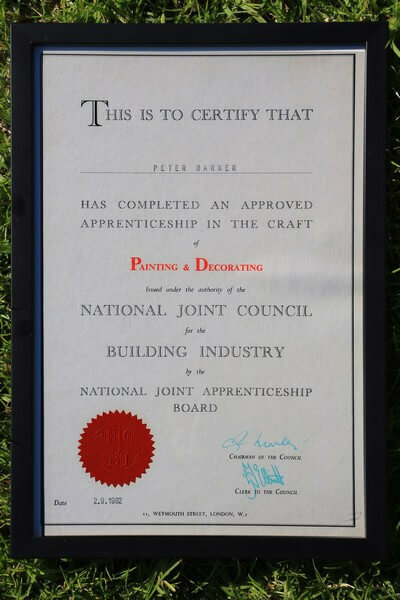 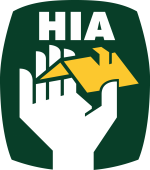 Barker-Whittle has won many awards for excellence over 26 years of professional work in Perth. 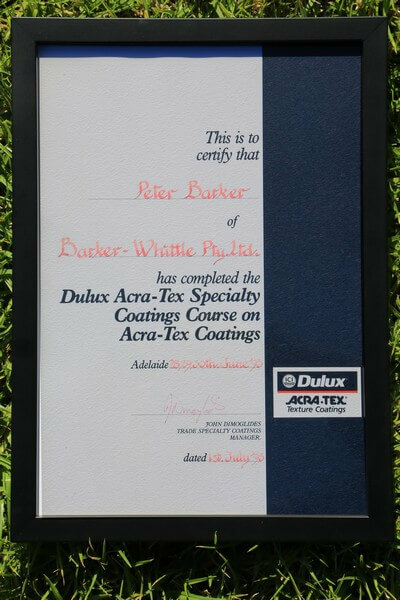 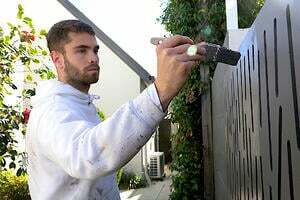 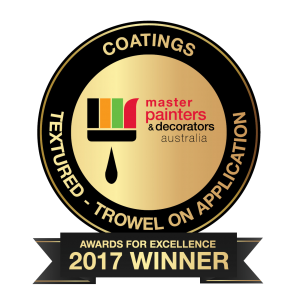 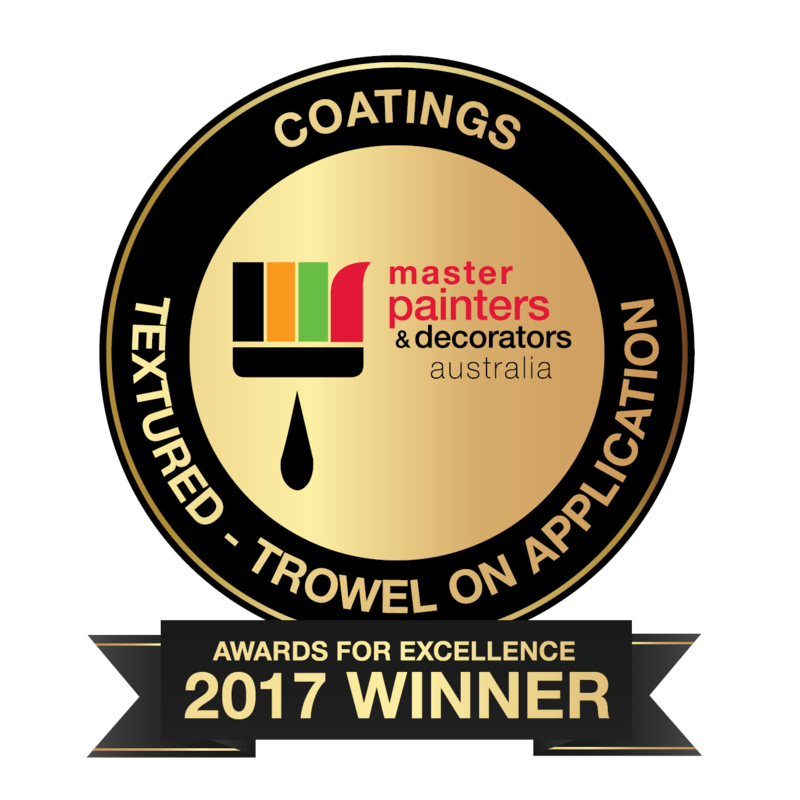 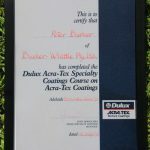 At the 2011 Master Painters of the Year Awards for Excellence Barker-Whittle won first, second, and third prizes out of 12 entries in the texture coating category. 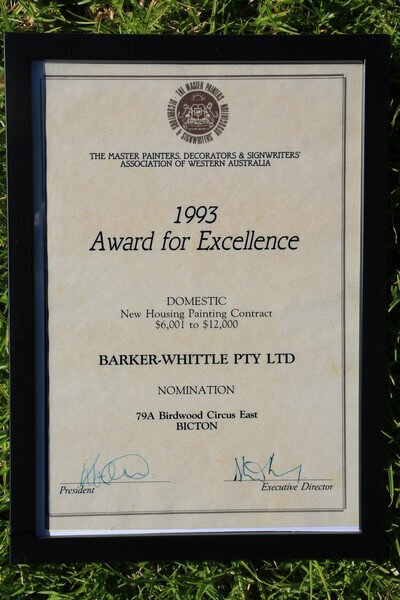 Not only did we take out the top 3 spots but we also went on to win the overall top prize, beating 120 other entries to become Master Painter of the Year 2014.